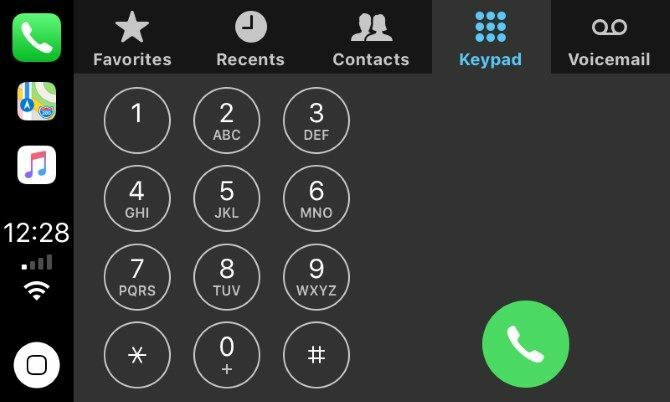 The Phone app’s CarPlay integration lets you make and receive calls in your car. 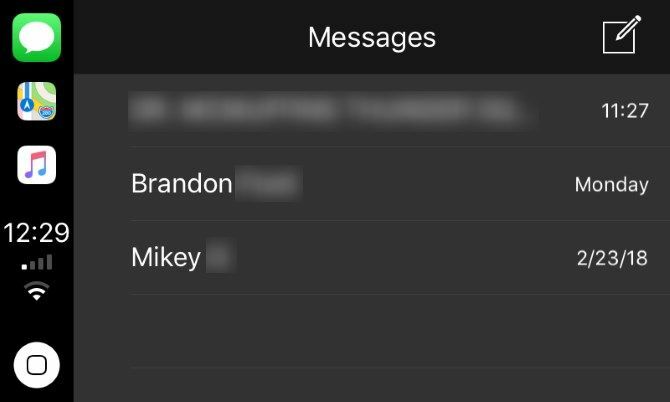 Opening the app lets you browse your contacts, open a dialer, review recent calls, or check your voicemail. However, since scanning through a list of contacts while driving is unsafe, you should just use Siri integration to say Call Sarah. Try saying Text Norah I’ll be home in 15 minutes or Read my text messages.